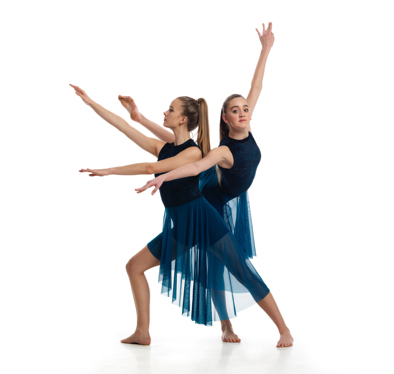 ISTD Modern Examinations will be taking place for select exam candidates. Exam times and details have been emailed and posted at the studio. Good luck to all participants!